If you've not tried Reflexology before, now may be the time. A treatment from a good reflexologist is a treat not to be missed. Mobile Reflexology Treatments available on request. A travel surcharge is applied to all mobile services. Health rebates are available for Reflexology. Please check with your health fund. All products used are of the highest quality and where possible organic. We use Young Living aromatherapy oils. Our Reflexology cream is vegan, not tested on animals and has no SLS, sulfates, propylene glycol, mineral oils, EDTA, triethanolamine, SLES, parabens and no carboner. All our linen is cleaned in eco-friendly, aromatherapy detergents. If you are suffering from an acute ‘now’ problem, stressed at work or struggling at home, this treatment will provide your stress safety valve. 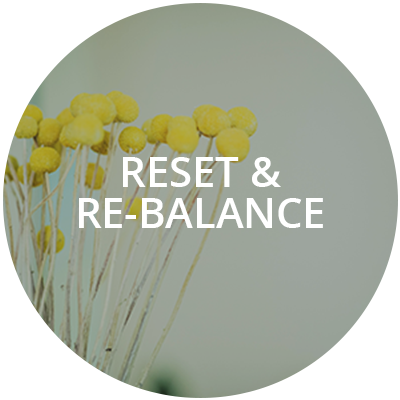 It will give you overall balance and help reset your body systems, release muscle tension, lower blood pressure, reduce pain and help with sleep, enabling you to cope with the challenges to come. Our bodies, minds and emotions are continually working to cope with life; they need support to unwind and reset. Reflexology can do just that. It induces a trance-like state of relaxation as the manipulation of the reflex points stimulates the parasympathetic nervous system to release energy blockages in the body. Reflexology enables physical and physiological change in the body so that it can restore and reset itself. Reflexology works holistically across the whole body balancing all organs and systems. Reflexology supports athletes’ physical and mental wellbeing. We use a combination of different reflexology techniques – vertical reflexology, nerve reflexology and lymphatic drainage reflexology – to target your specific problem. Our unique combination of these techniques, through gentle and not so gentle manipulation of pressure points on the feet, gives effective results. It reduces muscle, injury and surgery recovery time. It releases your tight muscles, increases your range of movement, strengthens muscles, aids detoxification and medication elimination from the body. This treatment also reduces stress and helps maintain focus so you can keep that competitive edge. Reflexology is an ideal option to aid recovery where limbs, muscles etc are too tender for more direct therapies. Using the micro body map on the feet and hands we can target the ‘untouchable’ body part and accelerate recuperation. Treatment can begin immediately after injury, weeks before any physio or exercise program. 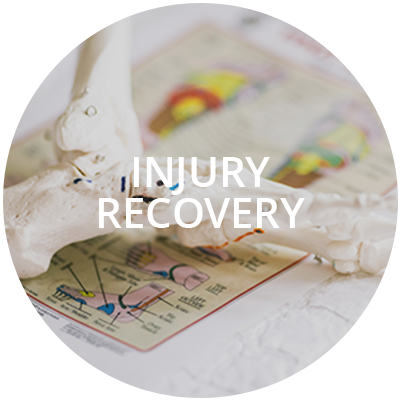 Reflexology gives you a head start in injury recovery. During our Pregnancy Reflexology Treatment you will be pampered and nurtured. Your special treatment includes being in a zero gravity reflexology chair so that you can lie back safely for a full hour without any pressure on your back or baby bump. As the pregnancy progresses the treatments change, preparing your body for labour and birth. After 40 weeks we can do an ‘induction’ treatment. All our pregnant customers are treated by a trained Maternity Reflexologist. We work with women at all stages of their pregnancy from preconception through the first trimester until birth and then post partum. 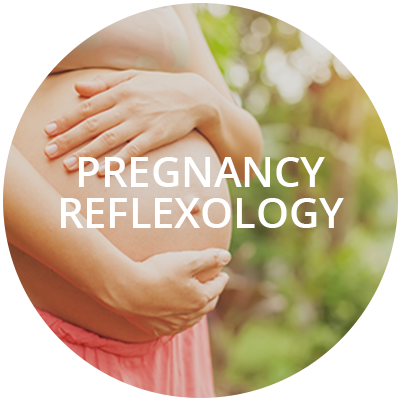 Reflexology is a safe and supportive therapy there to assist you along your pregnancy journey. Postnatal Reflexology can help balance the body back to a non-pregnant state. It is helpful in many areas, assisting with lactation, re-establishing the hormonal balance and with engorgement and mastitis problems. It is particularly helpful with postnatal depression and can be very beneficial in dealing with fatigue, stress and anxiety issues. In the later stages of your pregnancy we offer a mobile service. Trying to get pregnant can be an emotional rollercoaster. Pre-conception Reflexology is a natural, non intrusive way to help prepare your body, mind and soul for pregnancy. For pregnancy to occur both you and your partner’s body needs to be pregnancy-fit. Reflexology helps with this by physically by resetting and rebalancing your body. It encourages the endocrine system (hormones) to function as it should, and helps detoxify the body. Emotionally, Reflexology helps reduce stress, a major factor affecting conception. Stress can physically change the acidity, PH, of your of your body and impact your hormones. Anything you can do to reduce stress will help your journey. 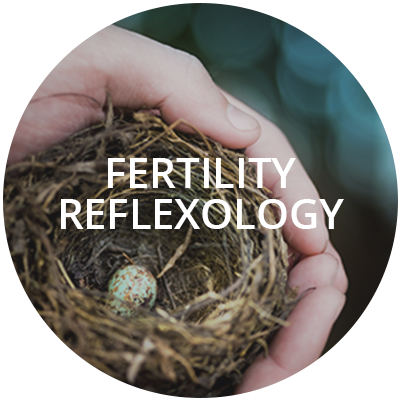 Reflexology is one of the options that can be used before assisted ovulation is brought into play and can be used in conjunction with all types of IVF, at specific times within the IVF cycle. It’s a gentle session full of emotional support, focusing on the sympathetic and parasympathetic nervous system, balancing the endocrine systems, energetic and emotional release bringing the body into balance. It is a beautiful nurturing session giving you ‘time out’ so you can reground. Both men and women may benefit from the balancing effects of Reflexology for conception. If you’re craving a soothing, all-over body massage then this is the treatment for you. Using calming and restorative essential oils this flowing, nurturing treatment will lull you into a state of complete relaxation. 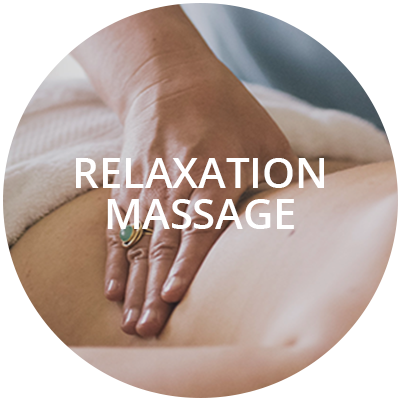 This relaxing massage has just the right amount of pressure to release tense muscles, unwind and be pampered. Buy a gift voucher for that special person to give them time out and pampering. What better way to say I love you, Thank you, Congratulations, or Happy Birthday then giving them the chance to rest, relax, restore and revitalise with Reflexology. 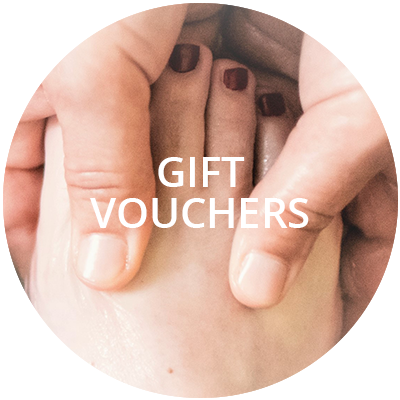 Reflexology and Massage Vouchers can be purchased online or picked up from the Studio.